Was part of a flash mob. 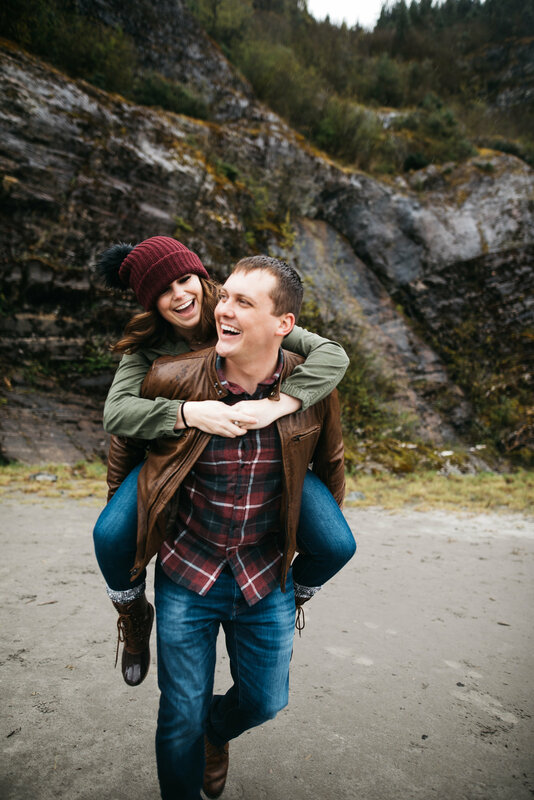 Took anniversary pictures at a glacial lake in Juneau, Alaska. Explored the Vegas Strip and Fremont Street. Ate an actual Cake Boss cake at the NY Ross reunion. Watched Wicked, twice (once on Broadway). Saw Olivia Newton John in concert. Stood as maid of honor/bridesmaid for Tiffany, Carrie, Sarah, Kelli, & Jennifer. Ate freshly-caught lobster on a literal island. Sang the National Anthem at a White Sox baseball game. Swam in Jamaica’s Luminous Lagoon. Explored the breathtakingly beautiful Norskedalen. Participated in a murder mystery dinner. Mastered home projects like fixing a gas fireplace and putting a fridge together. Ice skated in Millennium Park. Authored and presented an honors thesis. Went cave diving and cliff jumping off the coast of Jamaica. Watched a Thunder game from a private suite. Planned some kick-A parties (like the Zom-B-Q and lumberjack CPA bash). Designed bridal party bouquets for three weddings. Rode the Great Wheel in Seattle. Worked on the Falls Creek ropes course. Saw Trans-Siberian Orchestra in concert for Christmas. Hiked Chimney Rock National Monument. Snorkeled in Jamaica, Cozumel, Cancun, Belize, Costa Maya, and Honduras. Lost 30 pounds in less than 4 months on Keto. Watched a Dallas Cowboys game 8 rows from the field. Witnessed and celebrated proposals, weddings, and new babies. Starred in a theatrical production that won a Director’s Choice Award. Saw David Copperfield’s show in Vegas. Shopped in Times Square and on the Magnificent Mile. Tried caviar (and it was disgusting). Hosted a married foundation group who became our tribe. Went to a Steve Martin + Martin Short comedy show. Was part of a street performance in Central Park. Paid off $40,000 in student loans in less than 4 years. Swam in Hamilton Pool Preserve. Had the best cheesecake of my life at a little diner in New Jersey. Helped deliver a litter of German shepherd puppies. Hiked on top of the Mendenhall Glacier and explored the ice caves underneath. Fell in love with a dog named Fitz. Competed in Oklahoma’s Junior Miss and was runner-up. Whitewater rafted the San Juan River in Pagosa Springs, Colorado. Earned a FREE trip to Vegas on MONAT’s dime. Saw Jim Gaffigan live at Winstar. Became an aunt, four times over, to Zeke, Karis, Cole, & Luke. Visited Magic Kingdom at Walt Disney World with my family. Explored St. Augustine, Florida – the oldest U.S. city. Threw Daniel a truly epic 30th birthday party. Sang “I Wanna Dance With Somebody” karaoke on our cruise w/ the McCains. Helping throw my sweet grandparents a 60th anniversary party. Rode in a hot air balloon over the Arizona desert. Ran an official Color Run 5k in Tulsa. Sometimes, I think we forget how great our lives really are. When you have a really bad day, it’s easy to forget the really good ones. This is a living, evolving reminder of how many truly great days I’ve had and how much I have to be thankful for.